The bagel originated in Poland and it was designed for Lent. Its name derives from the Yiddish word ‘bengal’, meaning ‘ring’ or ‘bracelet’. 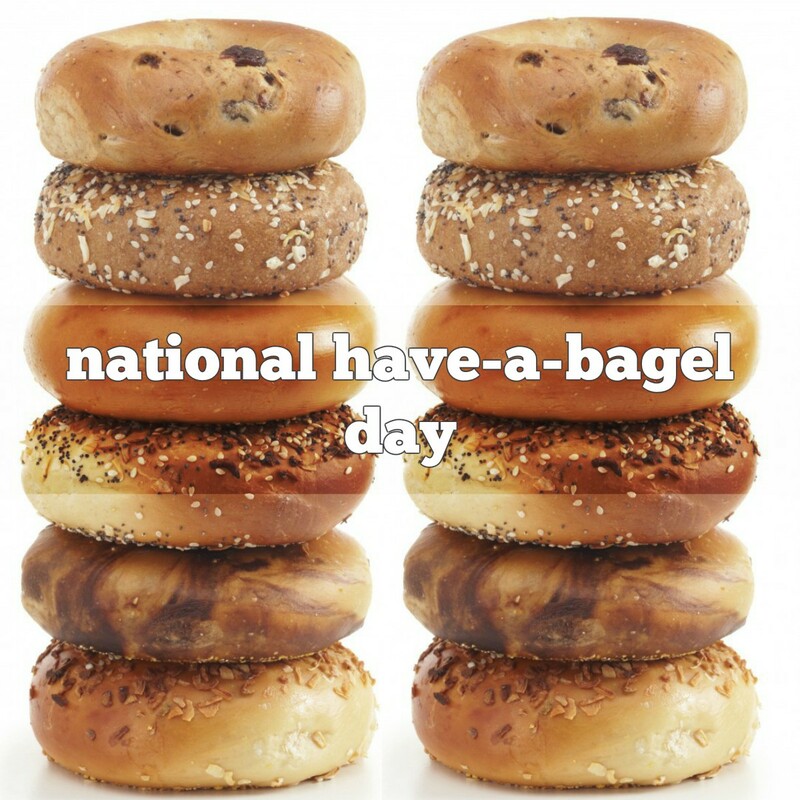 Immigrant Polish-Jews brought the bagel to the United States. Automated production and distribution of frozen bagels started in the 1960s with bagel baker Harry Lender, Murray Lender, and Florence Sender. The hole in the center of the bagel is for multiple bagels to be threaded onto a dowel, which allows bakers to transport the bagel more easily. 1686 Prince Louis II de Condé, known as the Great Condé, died. He was a French general who loved to hunt and had a passion for rice. Several dishes have been named for him, including Consommé Condé and Creme Condé. 1940 David Gates of the music group ‘Bread’ was born.